along with mushrooms i’ve been working on liking peppers. this has been much easier than the mushrooms. i’m to the point where i even like jalapenos. so this called for some mexican cooking a la lynley. 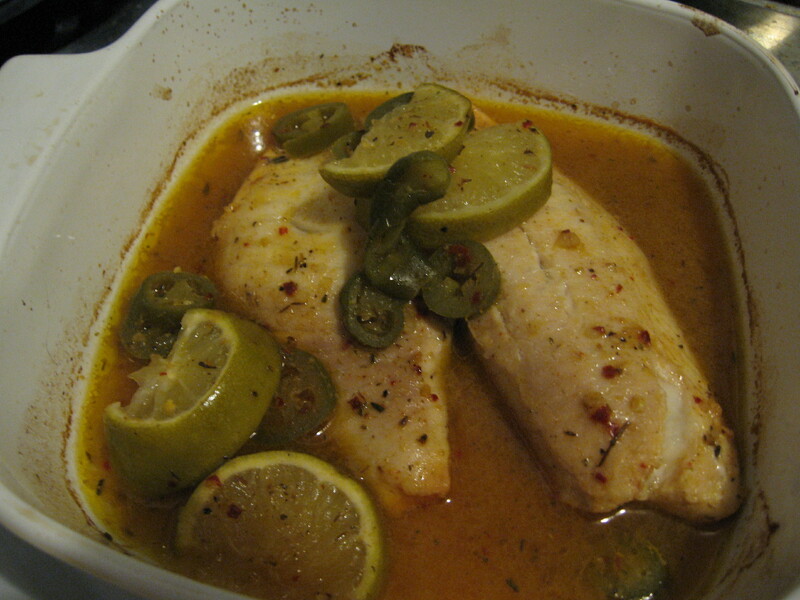 sunday night’s dinner included tilapa which i marinated in tequila, jalapenos, limes and some special seasonings. i always seem to bake my fish in the same little casserole dish that carol sanford gave me. don’t know why but this has turned into my fish dish. 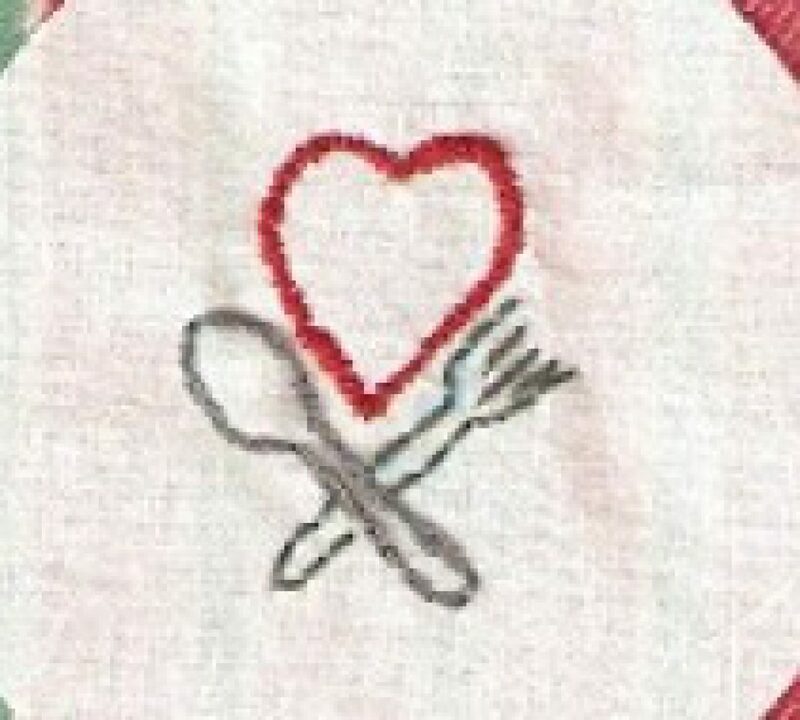 then came a little experiment, this was pure cooking like dad. that means totally making up what you are doing and throwing everything in to cover up if it doesn’t work. 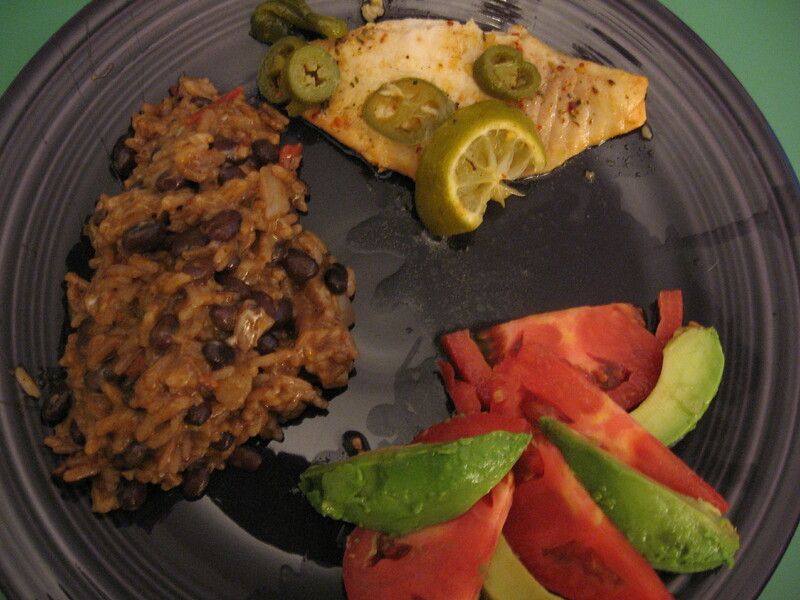 i wanted to create a mexican rice. so black beans, rice, taco sauce, jalapenos, onions, tomatoes, diced can tomatoes, a variety of seasonings, queso cheese, and i think i am leaving out about 5 other ingredients. honestly i don’t know what all went in it and i’ll probably never be able to make it the exact same way again but it was a success none the less. 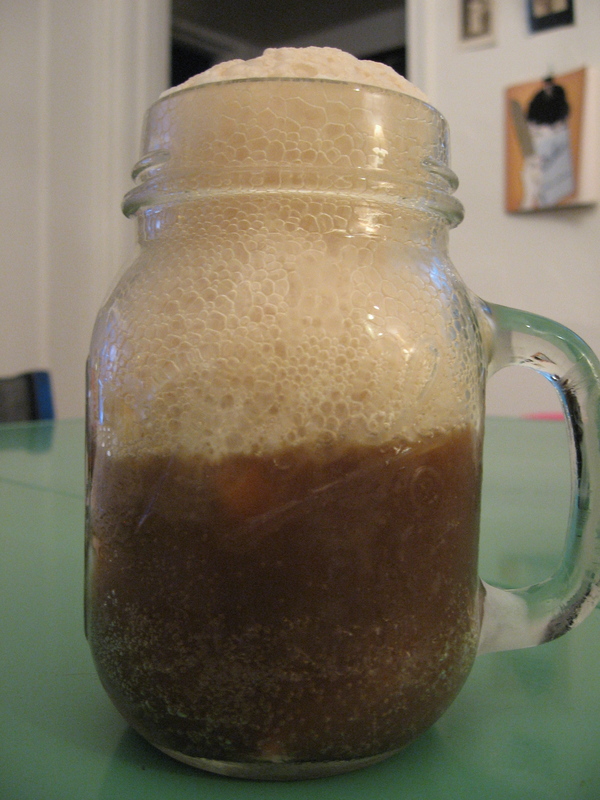 with all that spicy-ness i had to cool off my mouth, so what better way to do that than to make a root beer float. i always keep a mug in the freezer just for this reason. once you have the root beer float in a frozen mug you’ll never go back!